Kim and I are in Virginia for a few weeks catching up with family and friends. 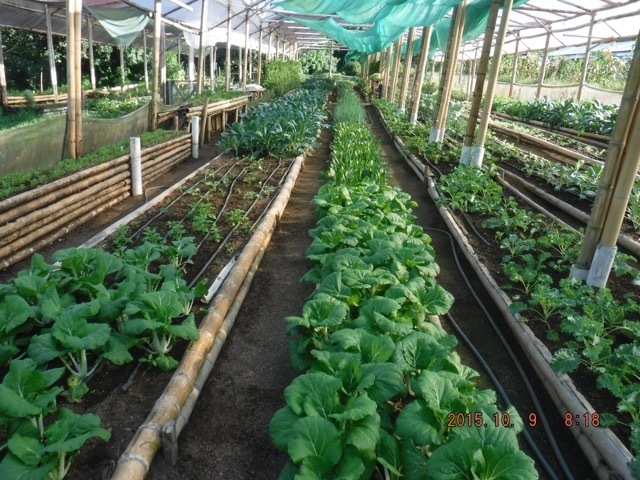 Mean while our dedicated crew at the farm in Panama is busy planting and harvesting the largest variety of fresh organic produce available in Chiriqui, for your dinner table. We sell our products at the Tuesday Morning Market in Boquete and deliver to Dolega and David on Tuesday afternoon. On Friday afternoons we offer delivery of special orders to Volcan. On Thursdays we pick, pack and ship our fresh organic produce and other items to Bocas Del Toro, Panama City and all points in between. Contact me for more information about our shipments to Volcan, Santiago, Chitre, Las Tablas, Coronado, El Valle and Panama City. to place orders for pickup in Boquete on Tuesday, deliveries to Volcan on Friday’s and shipping to other destinations in Panama on Thursdays. Email me through the web site with any questions or comments. And we also offer lots more including Gluten Free foods, imported organic spices, essential oils, and Dr Bronnor’s All Natural Soaps. Let us know what we can grow for you.